Sitting at the South end of beautiful, tree lined Henna Street, rests this amazing opportunity to secure a home that is positioned close to the hospital, a walk to the CBD and train station, and a short ride to Lake Pertobe and the beach. 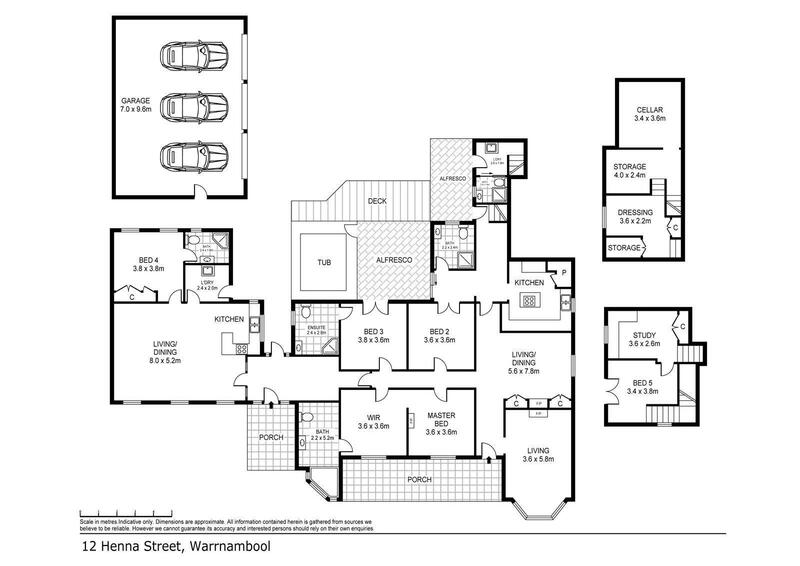 This extensive family home - with second residence and large parcel of land, provides various options to the new owners such as; reside and rent the second residence, Airbnb, boutique accommodation, professional practice (perfect for hospital related specialists) or as a beautiful family home that enjoys one of Warrnambool’s most sought-after addresses. Opportunities of this calibre are seldom offered, this one will excite astute buyers who enjoy homes of this style in this prime location!